Celebrate St. Patrick’s Day at our Client “Good Luck” Dance on March 15! New Year’s Dance at New Horizons! On January 18, 2019 come join the fun! First dance of 2019! All are welcome! 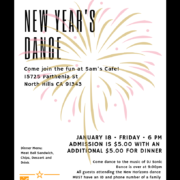 https://newhorizons-sfv.org/wp-content/uploads/2019/01/New-Years-Dance-2019.png 1056 816 New Horizons https://newhorizons-sfv.org/wp-content/uploads/2018/12/New-Horizons-SFV-logo-enfold.png New Horizons2019-01-07 11:27:102019-01-25 12:53:33New Year's Dance at New Horizons! 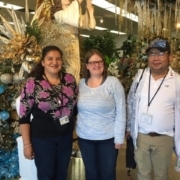 New Horizons’ 2018 Year End Appeal – Your Generosity Opens a World of Possibility for Clients Like Carmen and her co-workers. The movement happens Tuesday, November 27th! https://newhorizons-sfv.org/wp-content/uploads/2017/11/Giving-Tuesday-e1510256460498.png 157 200 New Horizons https://newhorizons-sfv.org/wp-content/uploads/2018/12/New-Horizons-SFV-logo-enfold.png New Horizons2018-11-16 11:36:112018-11-28 15:00:58#GivingTuesday! Join Us! 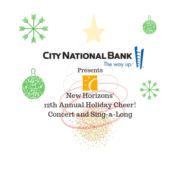 New Horizons 12th Annual Holiday Cheer! Monday, December 10, 2018, join us for our annual sing-a-long! https://newhorizons-sfv.org/wp-content/uploads/2018/11/Presents.jpg 500 500 New Horizons https://newhorizons-sfv.org/wp-content/uploads/2018/12/New-Horizons-SFV-logo-enfold.png New Horizons2018-11-07 11:35:522018-12-27 13:35:23New Horizons 12th Annual Holiday Cheer! 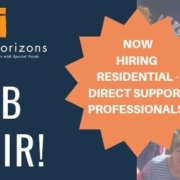 October 11, 2018 we’re hiring Direct Support Professionals/Caregivers for weekdays and weekends to assist Residents to succeed in a residential home by teaching them personal living sills and group activities. 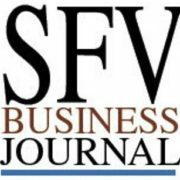 https://newhorizons-sfv.org/wp-content/uploads/2018/10/Job-Fair-Splash.jpg 370 569 New Horizons https://newhorizons-sfv.org/wp-content/uploads/2018/12/New-Horizons-SFV-logo-enfold.png New Horizons2018-09-26 12:45:312018-10-18 16:34:20New Horizons Job Fair! 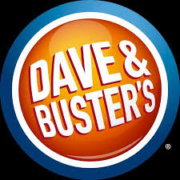 New Horizons’ Day at Dave and Busters! 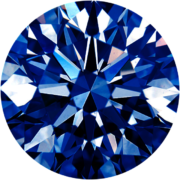 Event happens on September 26, 2018! Join Us and Help New Horizons! https://newhorizons-sfv.org/wp-content/uploads/2018/09/index.jpg 225 225 New Horizons https://newhorizons-sfv.org/wp-content/uploads/2018/12/New-Horizons-SFV-logo-enfold.png New Horizons2018-09-17 10:50:552018-09-28 09:51:04New Horizons' Day at Dave and Busters! CruBox and New Horizons Create a Fundraising Partnership! https://newhorizons-sfv.org/wp-content/uploads/2018/07/Picture-13.jpg 480 640 New Horizons https://newhorizons-sfv.org/wp-content/uploads/2018/12/New-Horizons-SFV-logo-enfold.png New Horizons2018-07-19 10:06:062018-11-07 11:41:44CruBox and New Horizons Create a Fundraising Partnership! Saturday, September 29th. Make plans to join us for a special walk. Join Us for a CruBox/New Horizons Fundraiser! 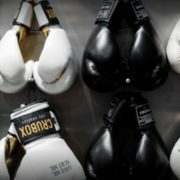 On Tuesday, July 17th, New Horizons will co-host a “Boxing” Fundraiser! https://newhorizons-sfv.org/wp-content/uploads/2018/07/Capture.jpg 593 1153 New Horizons https://newhorizons-sfv.org/wp-content/uploads/2018/12/New-Horizons-SFV-logo-enfold.png New Horizons2018-07-12 14:08:222018-07-18 11:12:27Join Us for a CruBox/New Horizons Fundraiser! 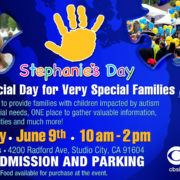 On Saturday, June 9, 2018, Stephanie’s Day is a special day for special families. New Horizons invites you to join our 15th Annual Golf Classic Tournament on Monday, June 25, 2018! 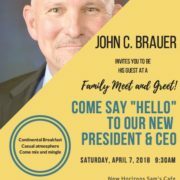 On Saturday, April 8, 2018 come meet our new President & CEO! 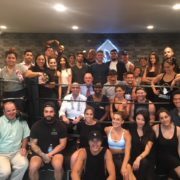 https://newhorizons-sfv.org/wp-content/uploads/2018/03/JB-Meet-and-Greet-Pic.jpg 603 456 New Horizons https://newhorizons-sfv.org/wp-content/uploads/2018/12/New-Horizons-SFV-logo-enfold.png New Horizons2018-03-14 11:48:182018-11-16 15:14:20Family Meet and Greet! 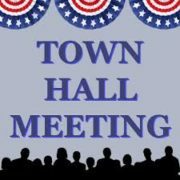 On April 5, 2018 New Horizons to be host site for legislative leaders from local and State offices will participate in a community Town Hall. 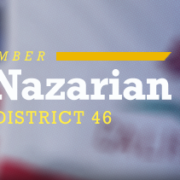 With Assemblymember Adrin Nazarian on February 22! 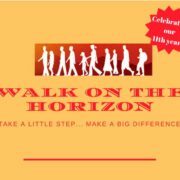 New Horizons 15th Annual Gala Celebration! 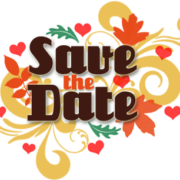 New Horizons 15th Annual Gala happens on March 24, 2018! https://newhorizons-sfv.org/wp-content/uploads/2018/02/HopesDreamsAspirations-Logo.jpg 711 500 New Horizons https://newhorizons-sfv.org/wp-content/uploads/2018/12/New-Horizons-SFV-logo-enfold.png New Horizons2017-12-18 10:18:482018-11-16 15:18:58New Horizons 15th Annual Gala Celebration! Join us on Monday, December 4th as we celebrate the holidays. 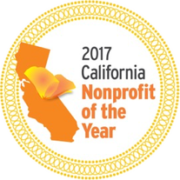 https://newhorizons-sfv.org/wp-content/uploads/2017/11/Holiday-cheer-logo-e1510604385766.png 450 300 New Horizons https://newhorizons-sfv.org/wp-content/uploads/2018/12/New-Horizons-SFV-logo-enfold.png New Horizons2017-11-09 13:15:332018-11-16 15:17:49New Horizons 11th Annual Holiday Cheer, Concert and Sing-Along! For the past 40 years, Cynthia Sewell has dedicated her career to improving the quality of life for those with intellectual disabilities.